2016 FOR FUSION SE! RUBY RED EXTERIOR WITH A CHARCOAL BLACK INTERIOR, ONLY ONE OWNER! 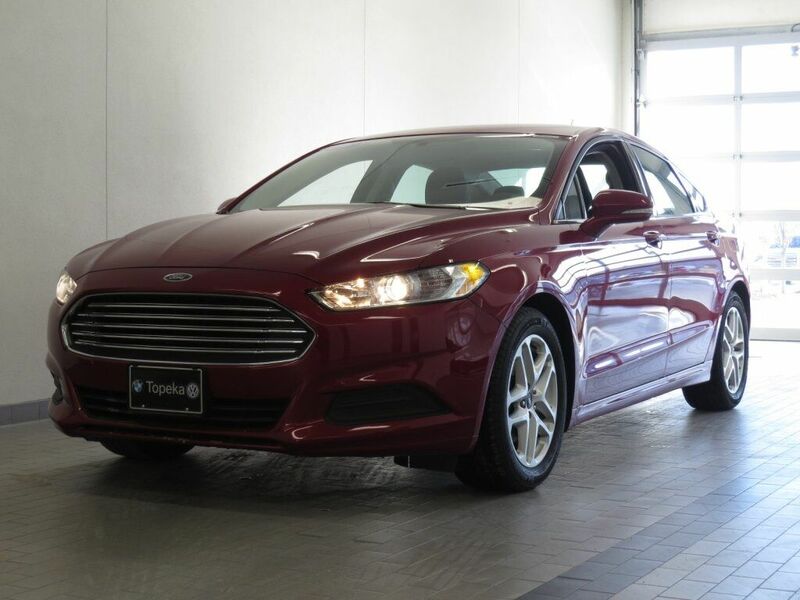 LOADED WITH REAR VIEW CAMERA, REMOTE KEYLESS ENTRY, 1.5L ECOBOOST ENGINE, SE TECH/MY FORD TOUCH PACKAGE, DUAL ZONE A/C SYSTEM AND MUCH MORE! !